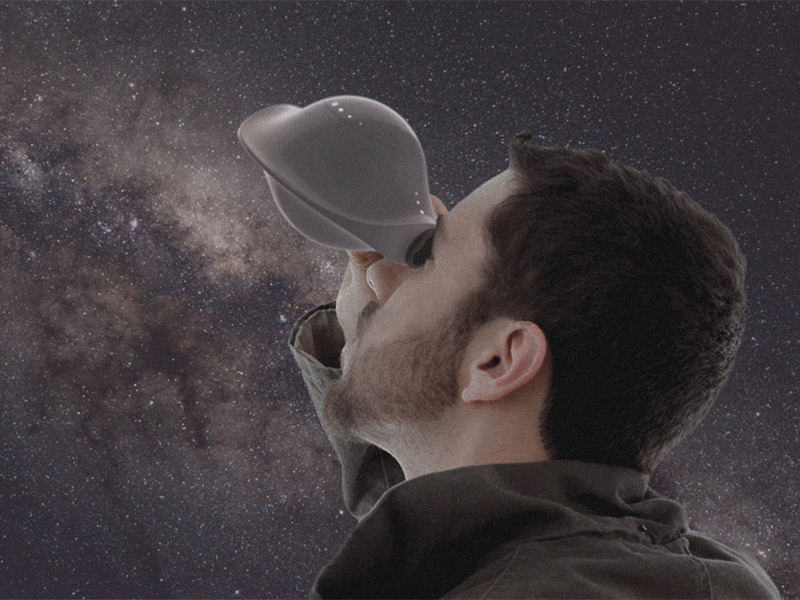 GALASPHERE - a telescope with an interactive system that provides an easy and immersive stargazing experience for entry-level astronomical fans. 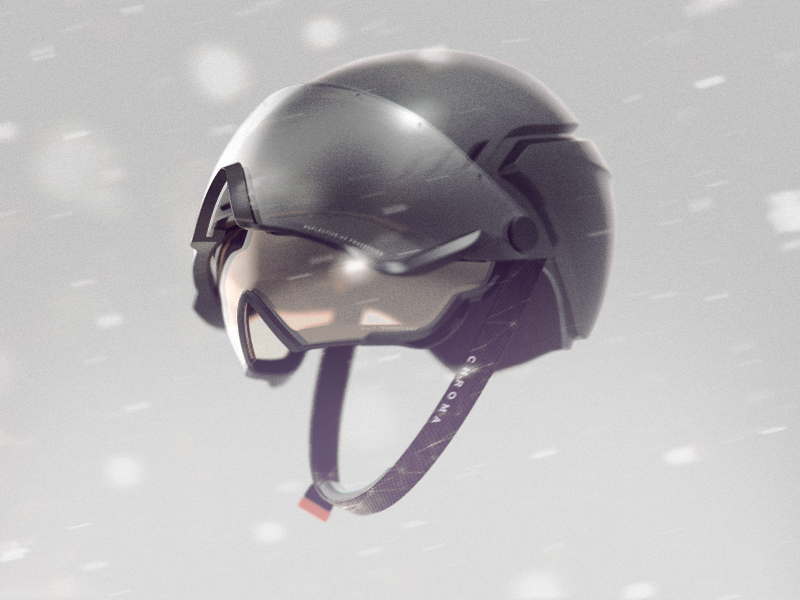 CHROMA - a ski helmet that integrates two interchangeable goggles to enhance skiers' visibility and safety in rapidly changing weather and light conditions. 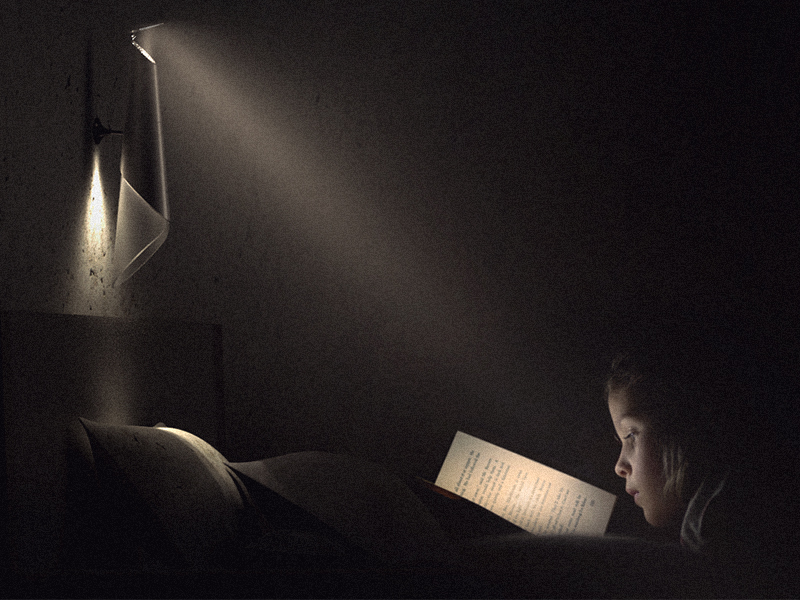 LIFT - a lamp that creates a focused but gentle lighting and a soft, comfortable environment for night readers. 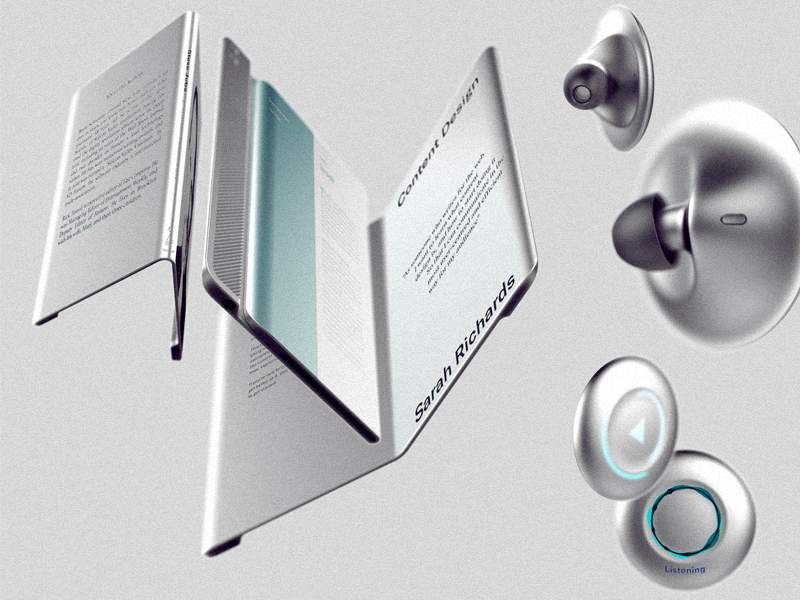 FUCIUS - a tablet and headphone designed for content sharing and communication. 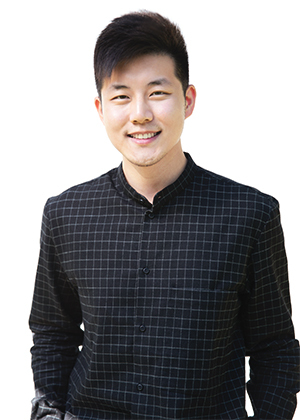 Hi, my name is Mike Yu Huang. I’m always driven by aesthetics. I started sketching as a kid and I’ve been doing photography since I was a teenager, constantly finding inspirations through the shapes, colors and compositions from world around me such as architectures, landscape and animals. I never leave my camera and sketchbook behind. Stunning visual languages and telling the story behind the scene have always been my way of interacting and communicating with people. 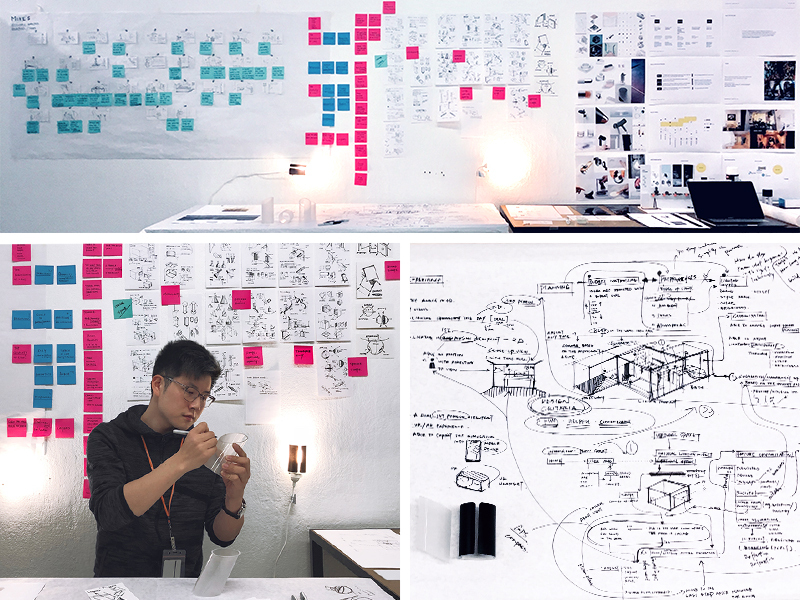 I studied Industrial Design at the Beijing Institute of Technology and then came to ArtCenter, to continue my desire to become a more empathetic, human-centered design experience. Through multiple iterations and prototypes, I want to find the best design solutions while allowing people to be visually, physically and emotionally engaged. 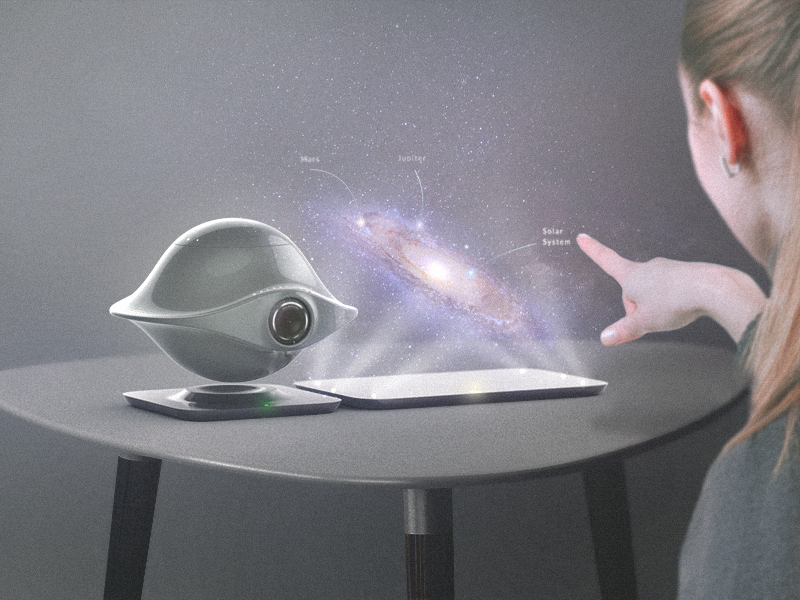 With renderings and animation, not only will they understand the functionality and how to use the product in a dynamic way, but they will also want to touch it, feel it, and immerse themselves in it in a much deeper emotional way.